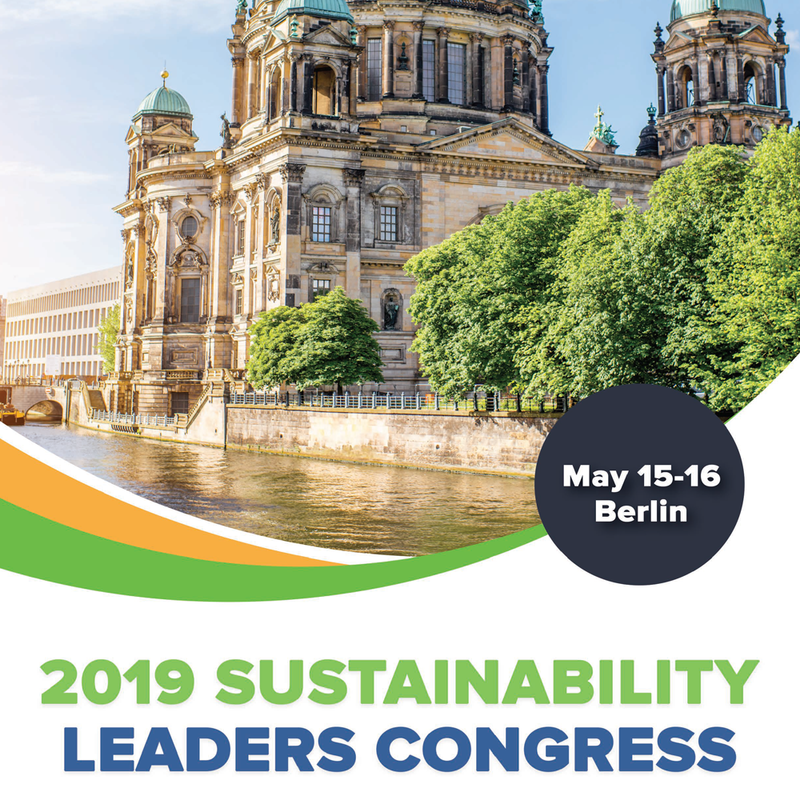 Author: R Mukund, Gensuite Founder & CEO What does the future of Environmental, Health, Safety and Sustainability (EHS&S) look like as we enter the world of wearables, artificial intelligence, QR technologies and virtual/augmented reality? Perhaps like a scene from a science fiction film, with tech ranging from smartwatches and glasses, to artificially intelligent personal assistants and beyond–the possibilities are endless! Gensuite has been exploring these new drivers for human and technological engagement with its subscribers and partners. Our mission is to intelligently integrate and innovate cutting-edge technology into our cloud-based suite applications for compliance and management systems; we are currently engaged in a number of different projects connecting Gensuite applications with emerging technologies, including: EHS&S Mobile Software It seems there’s a Mobile app for everything nowadays–including ones that help manage your EHS and Sustainability programs. 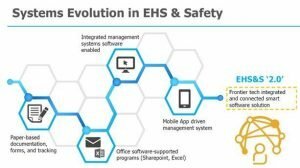 In recent years, Mobile technology for EHS&S has increased in popularity due to its ability to manage programs on-the-go. Gensuite Mobile allows users to do just that with added capabilities such as offline access, quick action QR coding, upload options for forms & attachments, voice-to-text input & virtual assistant, and dashboards for real-time views & actions. With EHS&S Mobile software technology, you can enhance and integrate your programs with a wide range of compliance & management applications and emerging technologies.1927 Virtual Assistants For leaders with employees that struggle to adopt new devices and technology at work, imagine providing them a solution that makes tasks like concern reporting or retrieving important information available through simple dialogue. With virtual assistants, all you have to do is ask. Virtual assistants make employee engagement more fluid and less time-intensive, providing a hands-free way for employees to identify safety improvement opportunities and more. With the virtual assistant Gensuite Genny™, you can take your Mobile programs even further by asking questions or statements such as “EHS briefing”. Beacon Deployment It’s evident why Mobile usage in the workplace is booming–it adds a new level of vitality, productivity, engagement and accuracy to our day-to-day tasks, and placing EHS & Sustainability management tools in the palm of your hand. When combined with beacon technology, employees could instantly receive information regarding pending actions or critical data as they walk through their site. How does it work? Beacons placed on equipment, workstations, departments or buildings track when user devices are nearby. Users would then be notified through their smartphones or tablets with item or location-specific information, providing real-time data to immediately take action and make informed decisions. Wearables While wearable technologies, including fitness watches, smartwatches and glasses, have become commonplace, wearables at work are still fairly new. Even in its infancy, wearable technology at work shows considerable promise for EHS & Sustainability. 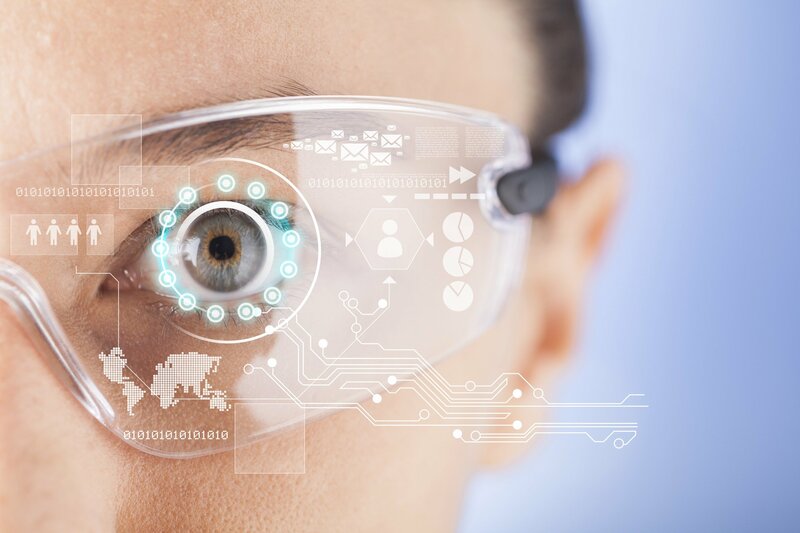 Forrester Research estimates that by 2018 there will be 2.6 million smart glasses deployed in plants and factories around the globe. This form of wearable technology displays information to users as augmented reality, allowing them to connect and interact with the internet using voice commands, with instant access and visibility to any information. There are a magnitude of applicable uses for this emerging technology. It can be combined with QR code capabilities to present SDS information, LOTO procedures, risk assessments and more, proving useful in a variety of diverse programs. As a leader in the EHS & Sustainability systems solutions domain, Gensuite offers cloud-based applications to help companies achieve compliance and management excellence. With functionality that spans EHS & Sustainability, Quality, Security, Responsible Sourcing, Product Stewardship and Asset Management, Gensuite has you covered from research to deployment, maintenance and beyond. We are devoted to pioneering innovations for users in the compliance and management systems software arena, to simplify and enhance programs, processes and performance across operating environments. Interested in learning more about leveraging emerging technology to transform your EHS & Sustainability programs? Request more information on frontier technology and uncover ways to integrate these technologies in your workplace. You may also submit an inquiry to request a demo of EHS&S software–discover how you can customize and adopt new technology in your workplace to change your programs for the better.